Jesus will tie anything you could dream up. He can replicate/ tie just about anything that swims, hops, walks, or flies. If interested in purchasing any of the referenced flies or others included on any of his sites, pricing is included below. Jesus ties flies with an assortment of hooks. If looking for something special, please make sure to inquire first. He will ship any assortment needed. 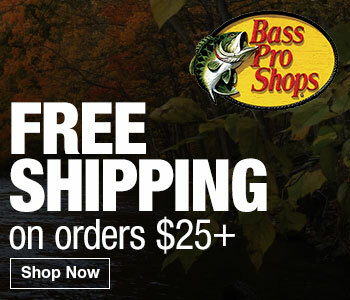 Orders typically ship inside of one week. For specific questions, feel free to connect with Jesus via Twitter or e-mail. Jesus was raised fishing the DC, Maryland, and Virginia (Chesapeake Bay) part of the Northeast. Back and forth between the Northeast and Florida, he spent quite a few years in various fisheries. These days, Jesus spends the majority of his time fly-fishing the Gulf side of Florida, including a good portion of the Everglades and 10,000 Islands. 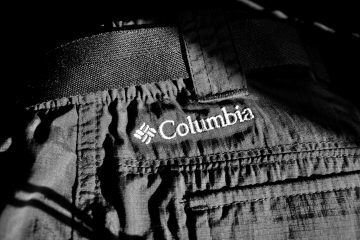 A majority of his fly-fishing is done on foot, wading with alligators and the occasional python. 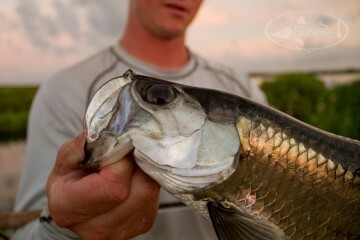 He says it’s all about accessing the “honey holes” back in the Everglades. If it wasn’t for accidentally flipping his kayak and dumping his custom spinning rig (Van Staal VS150 and custom rod) into the drink, he may have never been introduced to fly-fishing. From that day forward, Jesus has exclusively fly-fished. Jesus shared some good times spent on the water catching his 44 inch Snook, huge Black Drum, Redfish, Tarpon, and many other species. 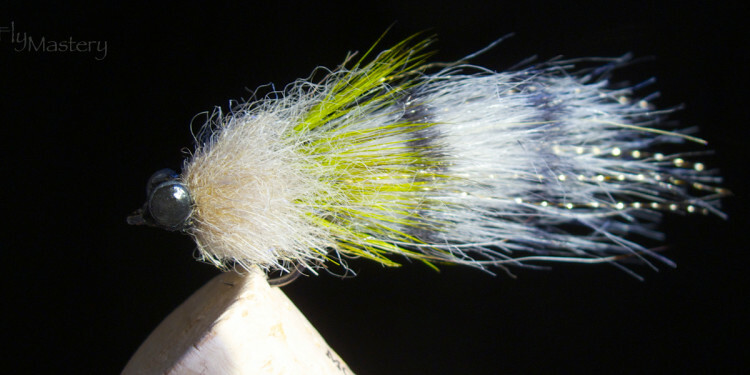 His passion for fly-fishing didn’t stop there – he jumped into fly-tying wholeheartedly. 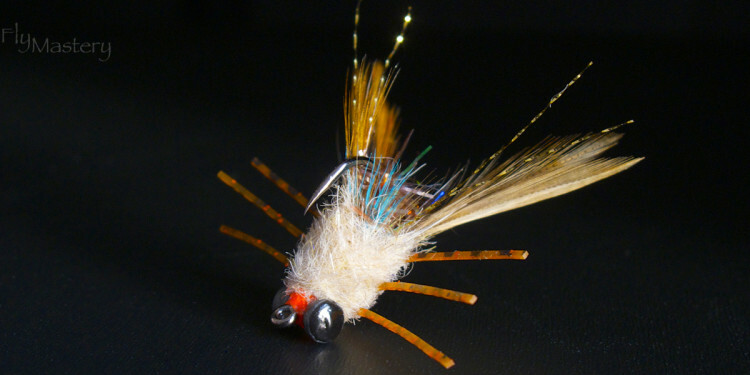 Today, fly-tying offers a perfect channel for his creativity and entrepreneurial spirit. Jesus recently created the Salty River Fly Company web site and is looking forward to its speedy growth and expanded inventory of fly patterns. Hi all – Jesus has been difficult to get a hold of in recent months. Some of his web resources have disappeared. Let’s give him some time to surface again. Thanks for the inquiry Tom! I can see some of his contact info in the post is outdated. Let me track him down through social media channels. As soon as I find him, I’ll connect you both. My apologies for the late response. Sign up for our Opt-In Newsletter! 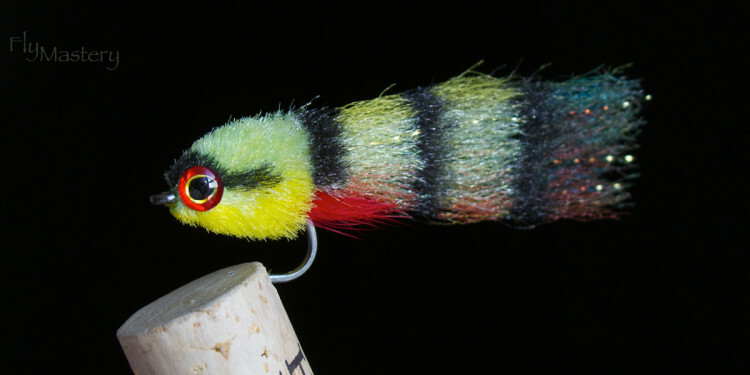 Featured Flies - Saltwater flies created by fly tying enthusiasts from all over the globe. Information including tools, trends, and techniques associated with designing and creating flies. 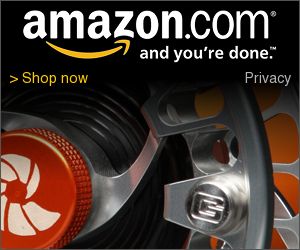 Research, reviews, and other information on all fly fishing related gear/ tools. Fly fishing information specifically relating to South Florida and Keys - Local knowledge and helpful hints for more productive fishing. Current news and relevant information about our community and related fisheries. Fly fishing tournament details for events within the next nine months. Fly-fishing Travel Information - Destinations, tips, and tricks. 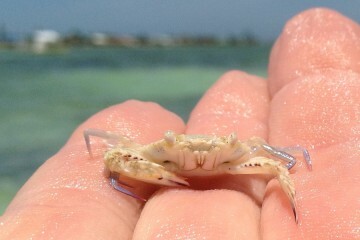 Fly Mastery is a collaborative on-line saltwater fly-fishing resource and blog focusing on South Florida and the Keys. 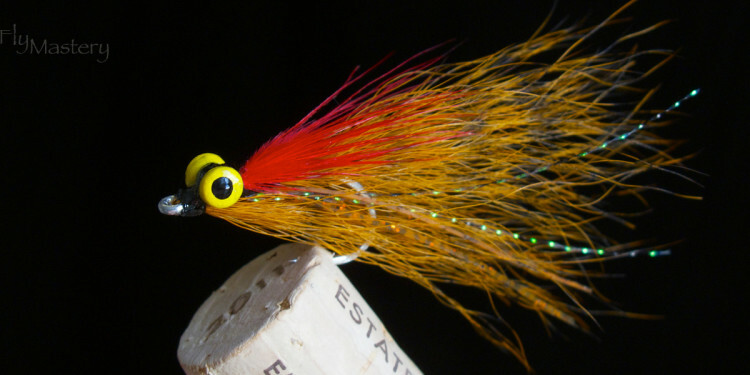 Our main goal is to bring salt water fly-fishing enthusiasts a collection of resources, some of which include tips, tools, guide services, and information on fly-tying and travel. Our never ending challenge to find reasonable on-line imagery of flies and overall guidance inspired us to create Fly Mastery. We believe our panel of experts will offer the guidance and support you need to impact your fly-fishing experience. Fly Mastery is a compilation of experience and expertise for all to share. 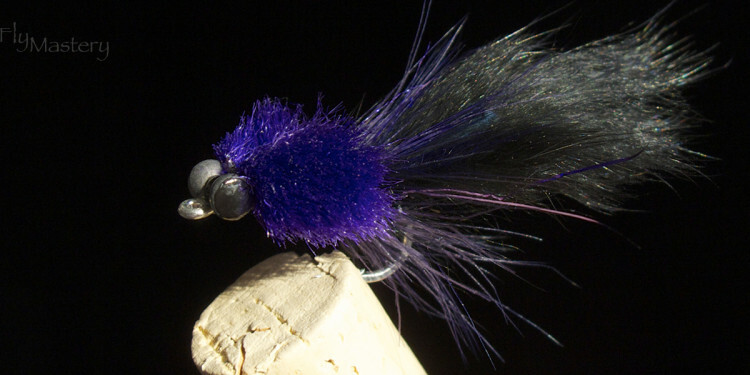 If you would like to showcase a unique or highly effective fly, by all means, contact us and submit your design. Fly Mastery makes an effort to keep all graphics high-res. Fly Mastery reserves the right to post images which conform to current quality standards. If you would like us to photograph any of your creations, let us know. We will kindly accommodate. Copyright © Fly Mastery 2018, All Rights Reserved.